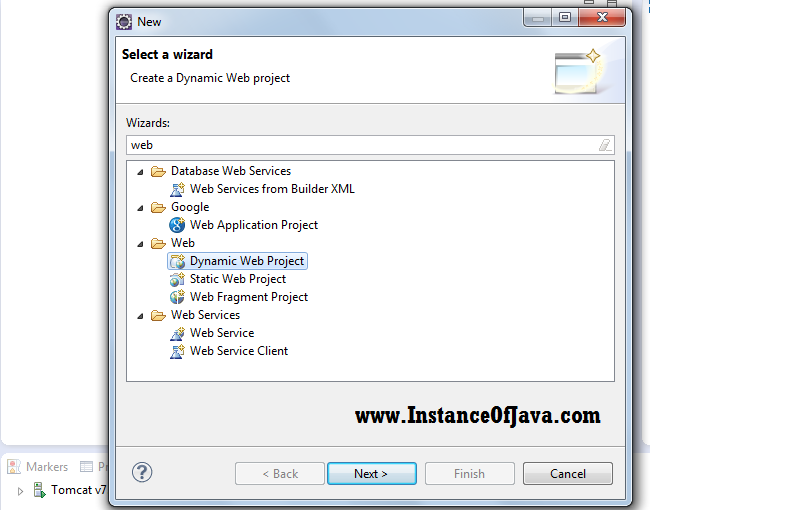 Hi friends today we will see basic example of how to run jsp (java server pages) program using tomcat server in eclipse IDE. Lets see how to run jsp program in tomcat server step by step. After downloading eclipse and tomcat server. open eclipse and add server and select tomcat version and giver downloaded tomcat folder path. Click on next => and give MyFirstJsp as project name. So now project will be created and with default xml file. Edit the JSP page and give Page title and in the body section create one paragraph tag and write some text like Hello world. <welcome-file>index.htm</welcome-file> . no need of other files which names are created by default we can delete those things. Right click on the project and => run as => run on server=> select tomcat version = >add our project if not added click on finish.